PHOTOGRAPHERS are in with a chance of winning $500 for themselves and a $2000 donation to a charity of their choice, thanks to the Philanthropy in Focus Photo Challenge. 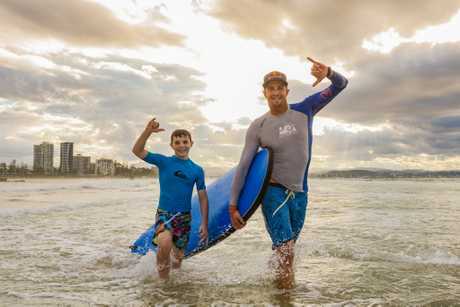 The Queensland Community Foundation is asking people to look out for examples of kindness, compassion and generosity, take the picture, and send it in. The photo challenge is run by the QCF to support and promote philanthropy and giving in the community. The picture can be realistic or conceptual, specific or broad. It might be an act of compassion, or highlight a specific issue. The QCF was established over 20 years ago as an enduring source of funds to serve those in need. In 2015, a QCF sub-fund was established locally – the Toowoomba Regional Community Fund. Chair of the Toowoomba Regional Community Fund, Joy Mingay, is encouraging everyone to have a go. “Everyone these days has a camera on their phone, so it’s easy. And you will be helping QCF highlight some of the good work being done in Toowoomba and the Darling Downs,” she said. The photo challenge is run in conjunction with QCF Philanthropy Week (June 8-15). Photographers can team up with non-profit organisations, or they can operate on their own. The photograph needs to tell a story which celebrates and inspires giving, kindness and compassion. 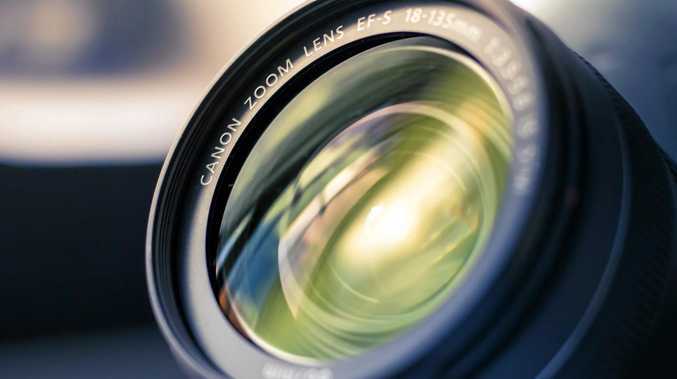 Ms Mingay said submissions close on Friday, April 27, and the winning entry will receive a $2,000 donation for the charity of their choice and a $500 prize for the photographer. The photo challenge is open to professional and amateur photographers. Visit here for more information on how to enter.